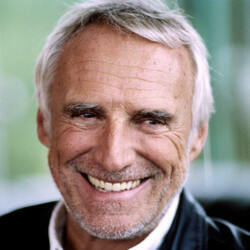 How much is Dietrich Mateschitz Worth? Dietrich Mateschitz net worth: Dietrich Mateschitz is an Austrian entrepreneur who has a net worth of $20 billion dollars. 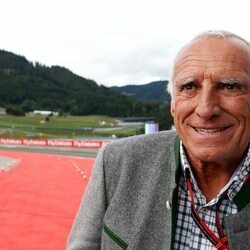 Dietrich Mateschitz is the richest person in Austria thanks to his wildly successful drink Red Bull. Born in Sankt Marein im Mürztal, Styria, Austria, Dietrich Mteschitz, earned a degree in Marketing from the Vienna University of Economics and Business Administration. He spent ten years completing his degree, and just after graduation, he began working for Unilever. After a few years at Unilever, marketing detergent, he began working at Blendax. While at Blendax, he was introduced to a drink called, "Krating Daeng". In the mid 80s, he turned "Krating Daeng" into what we now know as, "Red Bull Energy Drink". He brought in two partners from Thailand, and launched "Red Bull" in 1987, in Austria. 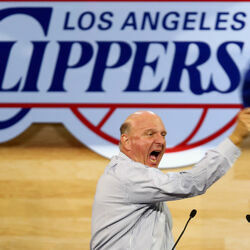 Within a few years, it had gone global, spurred by his expertly designed and aggressive marketing campaign. He now splits his time between his home in Salzburg, Austria, and the island he owns near Fiji. He also owns a Formula-1 racing team, a Formula-1 racing circuit, and two separate football clubs. 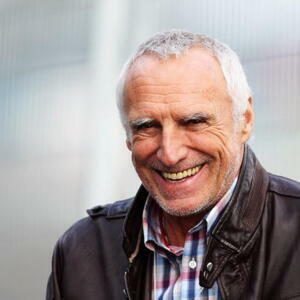 Dietrich Mateschitz Net Worth details: Dietrich Mateschitz owns 49 percent of the world's largest energy drink company Red Bull. Mateschitz co-founded the company when he invested $500 thousand and took a 49 percent stake with Chaleo Yoovidhy, who passed away in 2012. In 2016 Red Bull had revenue of $6.6 billion. Mateschitz collected a dividend of $97 million in 2012 and made a charitable donation of $92 million. He also owns an island in Fiji that he purchased for $13 million and spent over $30 million converting it into a resort.